Beach House have released their seventh studio album, fittingly titled 7, and it's yet another terrific record. 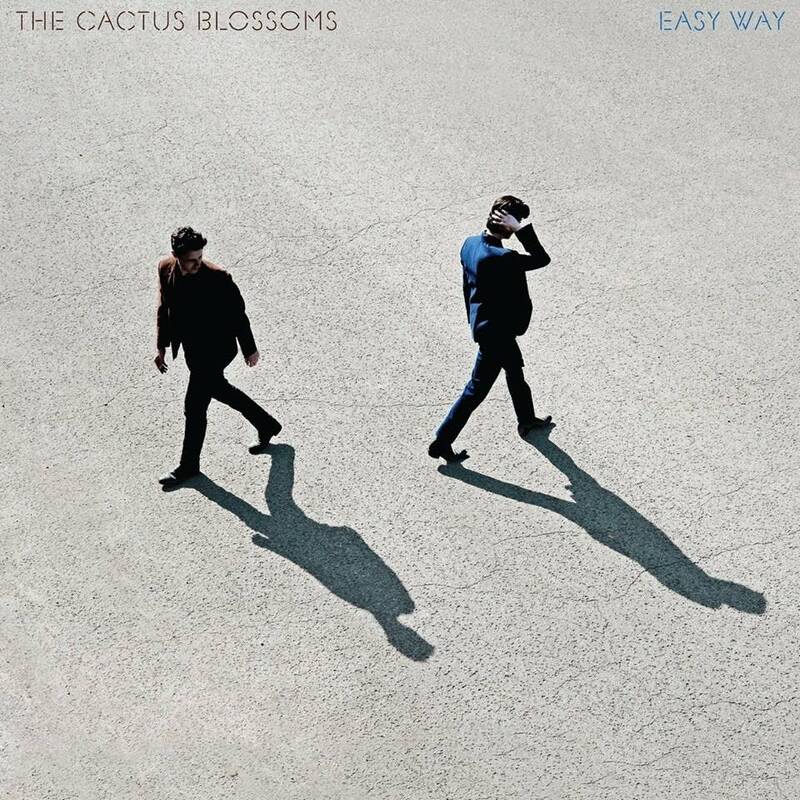 They are a band who have developed a truly signature sound, and yet with each subsequent album, they shift into different and exciting gradients. They have maintained a uniform standard of excellence across their catalog, which means that determining a "best" album seems like a needless exercise. Devotees will continue to both enjoy and be enriched by the band's sound, and 7 can also serve as a compelling launch point for listeners just discovering the band. The talk of the town at the Current lately is the 893 Essential Songs countdown. 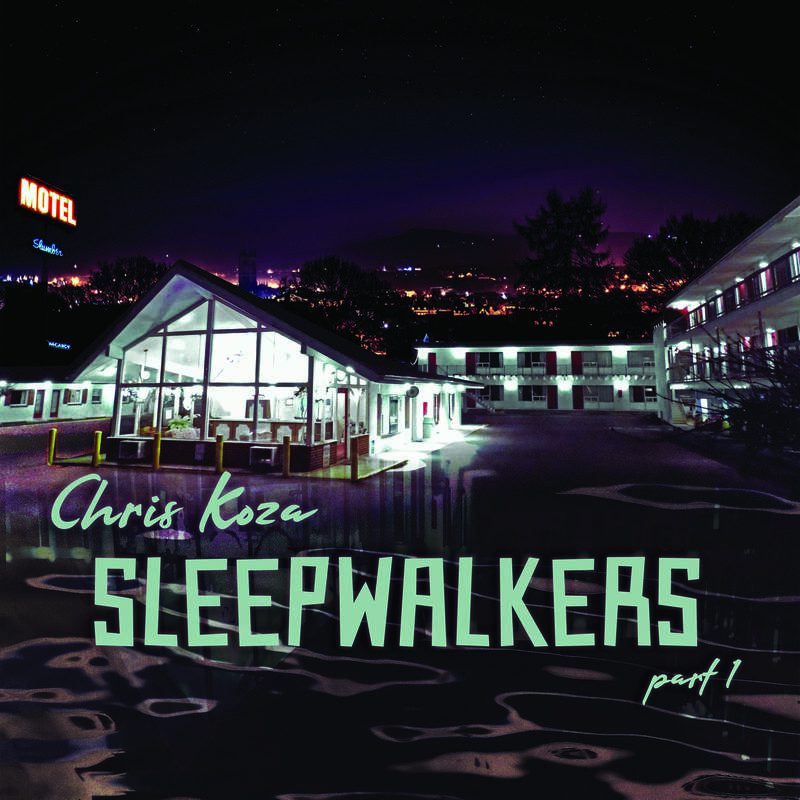 When I was trying to put together my own top ten list, at least three Beach House songs from prior records made my shortlist: "Lazuli," "Majorette," and "One Thing." While none of the three ultimately made my top ten, I could probably sit and argue exactly why I could include any of the three. At the same time, the appeal of Beach House is something indefinable, which means that a song may seem airy and slight to one listener, yet deeply profound to another, or vice versa. I've identified a few such highlights so far from 7; accordingly, the songs that haven't made a huge impression on me so far may very well wind up being your favorites. The lead single "Lemon Glow" is centered around a pulsating keyboard hook, eventually joined by Scally's scorching guitar. "Lose Your Smile" blends slide, acoustic, and electric guitar together with organ in what could be interpreted as an homage to George Harrison's "Isn't It a Pity." The album opens with two overt tributes: the My Bloody Valentine-recalling "Dark Spring" and the glacial, riveting Jesus & Mary Chain-esque "Pay No Mind." Years ago, I saw someone on Twitter joke that every Beach House song is so part of a single sound, that they could all be titled things like "Beach House Song #53," "Beach House Song #54," etc. It's funny, then, that the release of 7 is not only their seventh album, but also brings their overall tally of released songs to 77. 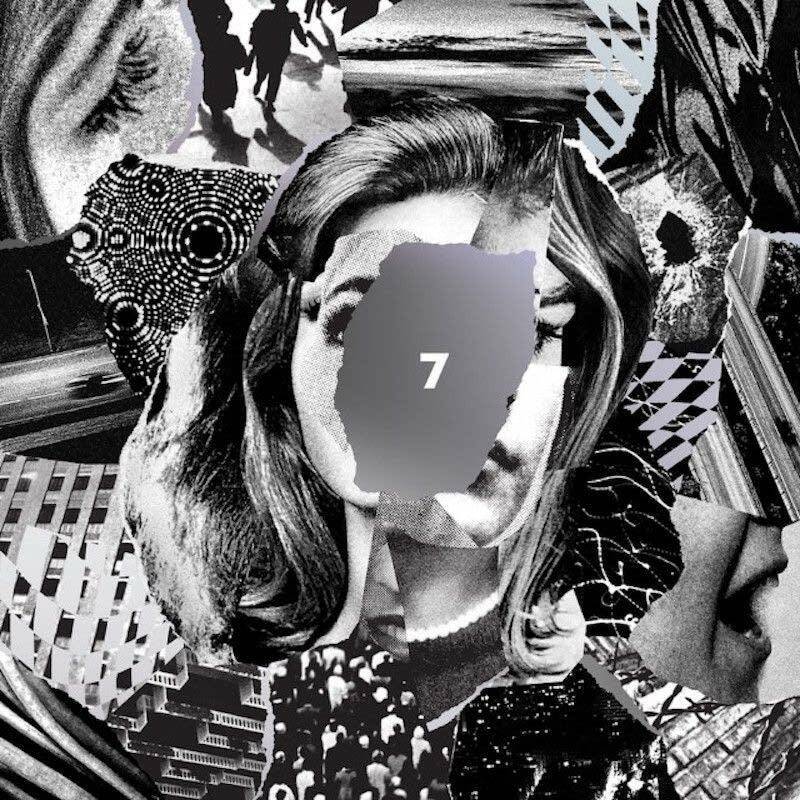 Whether you have an intimate knowledge of all their songs to this point, or this is your very first time dipping your toes into the water of their music, 7 is yet another affirmation that when we listen to Beach House, we are standing in the presence of giants. Album of the Week: Beach House, 'Thank Your Lucky Stars' For a band as meticulous as Beach House, it is surprising they have another batch of songs to release so soon after their last, 'Depression Cherry'. The new album, 'Thank Your Lucky Stars,' is no surprise, no rarites collection; the quality of the new album speaks for itself. Album of the Week: Beach House, 'Depression Cherry' The latest album from Baltimore band Beach House proves that duo Alex Scally and Victoria Legrand are set on attaining success on their own terms while keeping the beauty and sanctity of music-making at the center of what they do. Album Review: Beach House - Bloom Over the last six years, Baltimore-based duo Beach House has quietly honed a lovely, enveloping sound. On their fourth album, "Bloom," the band delivers the best music of their career. Theft of the Dial: Beach House Baltimore duo Beach House stopped by The Current studios to chat with Mark Wheat, take over our airwaves and play some of the songs they're feeling lately. Beach House performs in The Current studio Three albums into an astronomic career, Beach House is the critically renowned project of Victoria Legrand and Alex Scally, Baltimore natives who make ethereal dream-pop sound easy.